A sturdy little yacht, that is particularly well equipped. Benefiting from an outboard rather than a inboard offering cost effective maintenance and running costs. This Yacht ideal for someone who is looking for a low cost entry into Yachting and is ready to sail away now. 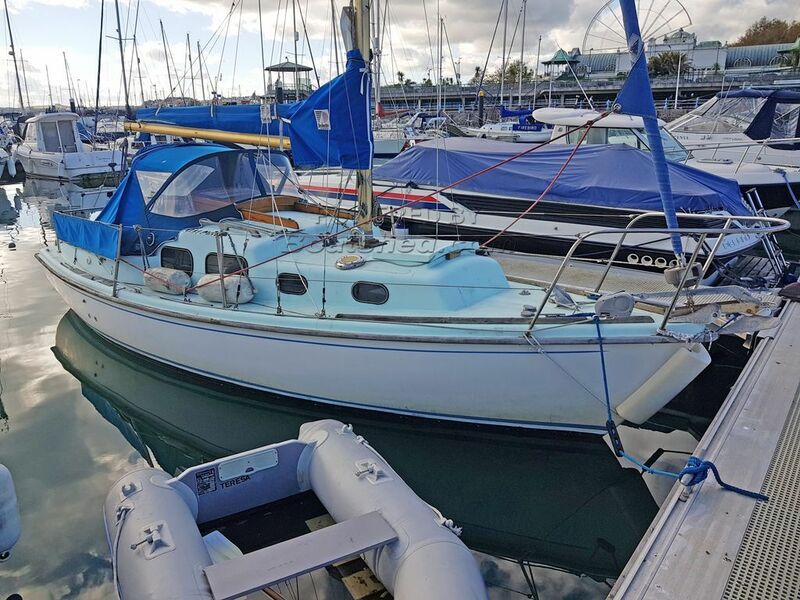 This Halcyon 23 has been personally photographed and viewed by Phil Key of Boatshed Torquay. Click here for contact details.